In 1978, at a seminar to develop the higher vocational certificate program in Technical Architecture, Rajamangala Institute of Technology considered the idea of offering bachelor’s degrees in Architecture. Representatives from 4 campuses met to discuss the possibility. In 1990, the board proposed the Architecture degree to the Ministry of Education, in order to be approved by the Ministry of University Affairs and the Office of Civil Service Commission. 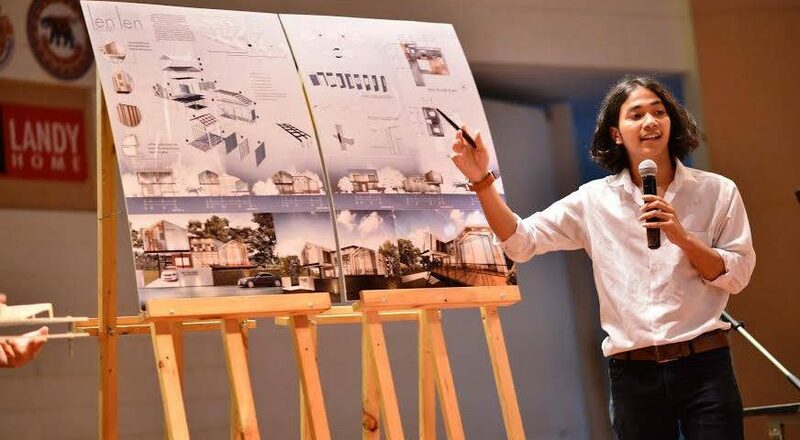 One year later, it had been approved and was offered to an initial 60 students as a 3-year program in the Architectural Technology Department at the Faculty of Engineering and Agricultural Technology, located at the Uthenthawai Campus (Rajamangala University of Technology Tawan-ok). In 1995, the Faculty of Architecture fell under the supervision of Rajamangala Institute of Technology (RIT). The faculty started to offer various programs in Architecture. 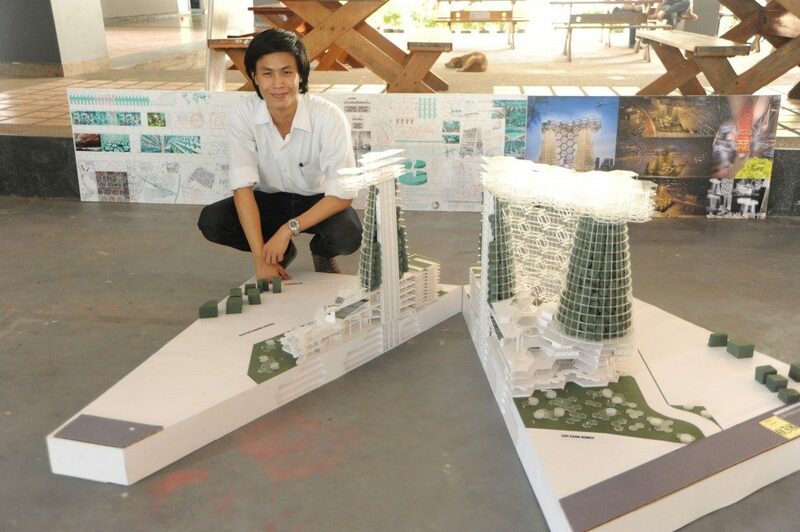 In 2000, the Faculty of Architecture moved to Rajamangala Institute of Technology in Thanyaburi and reformed and offered a 5-year Bachelor’s Degree of Architecture majoring in Architectural Technology, Interior Architecture and a 4-year Bachelor’s Degree of Technology majoring in Construction Management. In 2001, an 8-storey building was built for the Faculty of Architecture, and a special 3-year Bachelor’s Degree program in Architecture was offered to Higher Vocational Certificate undergraduate students. 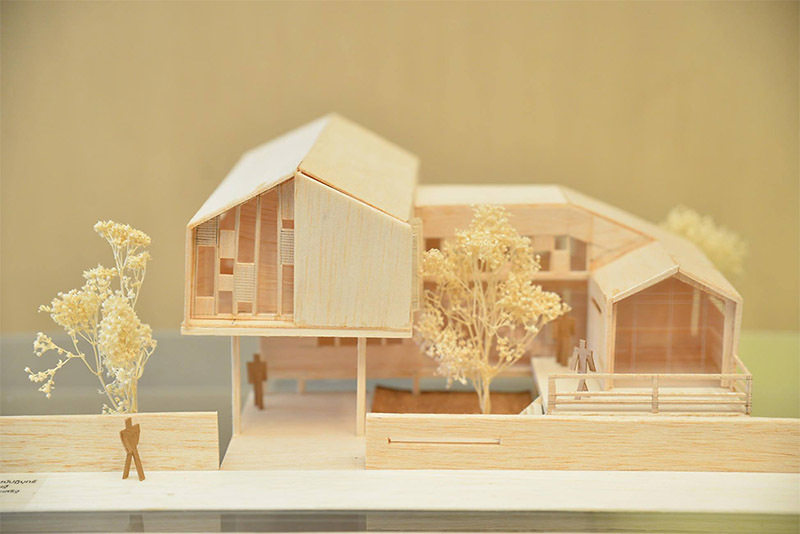 In 2003, the Faculty of Architecture offered an evening program to Higher Vocational Certificate graduates specially tailored to meet the needs of those students with professional demands that make it infeasible to attend a full-time course. Upon graduation, graduates may pursue careers as an architect for both the public and private sectors, architect responsible for construction management, building surveyor, designers, designer involved in 3D modelling, interior architect or decorator, architectural consultant, furniture designer, exhibition designer, and careers in other businesses related to architecture.